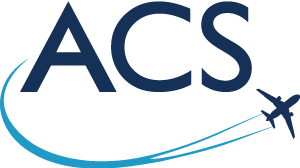 At ACS we are proud to employ some of the industry’s most enthusiastic and dedicated individuals. Our highly experienced team are all passionate about what it is we do and provide superior customer support for our customers. The Technical Director, Graham Higgins, has over 20 years of experience working with rotable flying controls with British Airways. A Graduate of the BA Sponsorship Scheme, the Technical Director’s career has covered all aspects of rotable flying control repair and management. His experience ranges from conducting actual component repairs through to technical management of repairs and inventory management of the entire float of British Airways rotable flying controls. 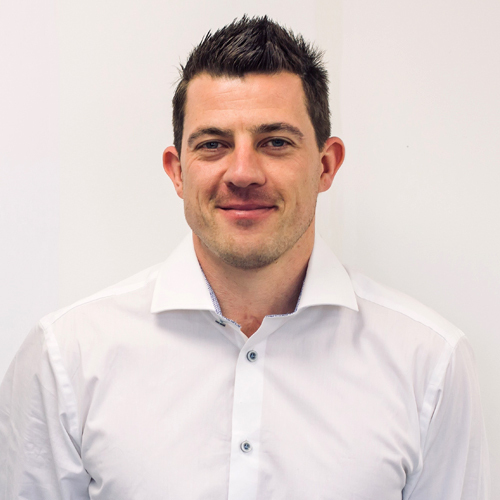 Neil Rivett is our Business Development Manager. 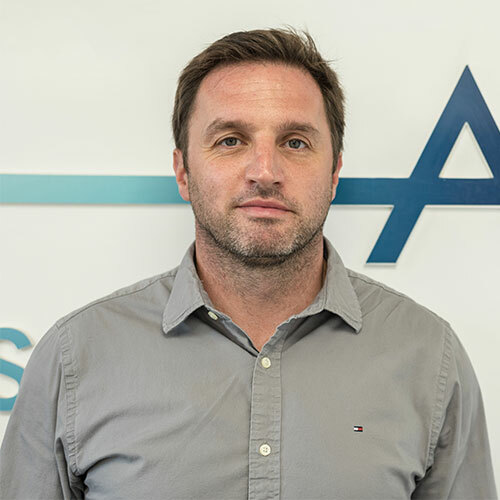 With over 15 years of experience working in the aviation industry for Stockists and MRO organisations Neil adds the product and technical knowledge that our customers have come to expect. Michael Field has worked across many business sectors including aerospace, manufacturing & transportation. He brings a flexible, structured and committed approach to any work that he undertakes. 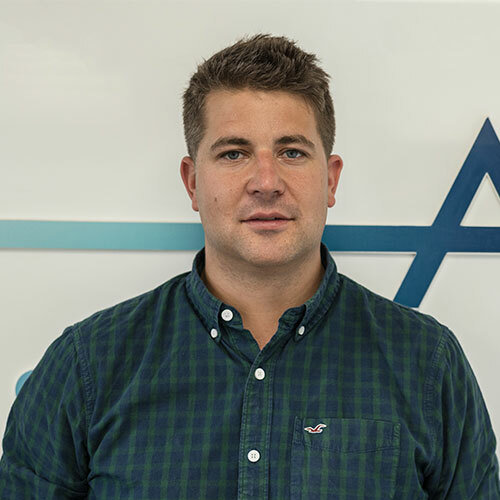 Michael also has an aircraft engineering background coupled with a keen commercial awareness which adds value to the already experienced team. 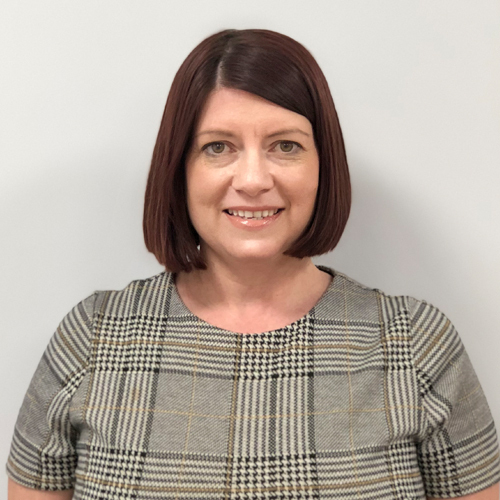 Rebecca Stanborough is our Finance Manager with over 15 years of experience in Accounting, Rebecca’s experience has added great value to the team with overseeing the day to day responsibility of payables, receivables and liaising with management colleagues for operational and business needs. 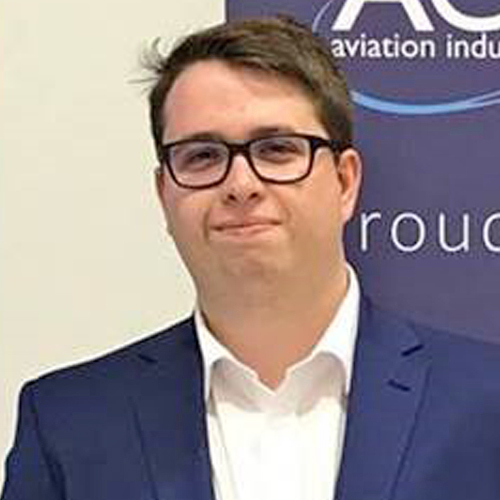 Louis McDermott has over 5 years’ experience working with in the aviation industry gaining hands on knowledge in aircraft backgrounds with both private and commercial airline customers. Louis offers precise technical knowledge, efficient processing and true customer care which altogether creates a top tier, personalised service that ACS aspires to deliver every time. 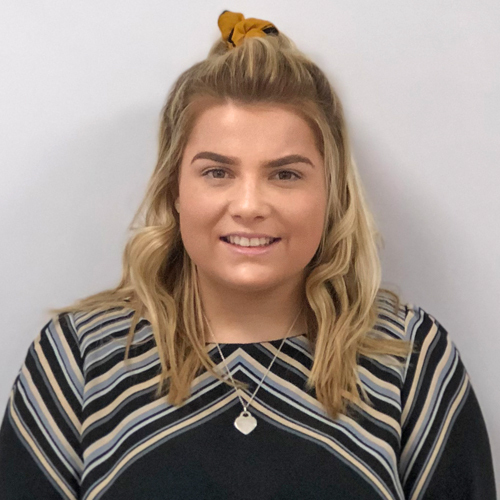 For any orders, generic or bespoke – we welcome you to contact Louis and experience the unrivalled service that our other customers adore and have come to expect. Donna Silverback works in the accounts department and manages the team’s credit control. Reconciling money received, maintaining credit limits and chasing debts, Donna is always on top of her game! 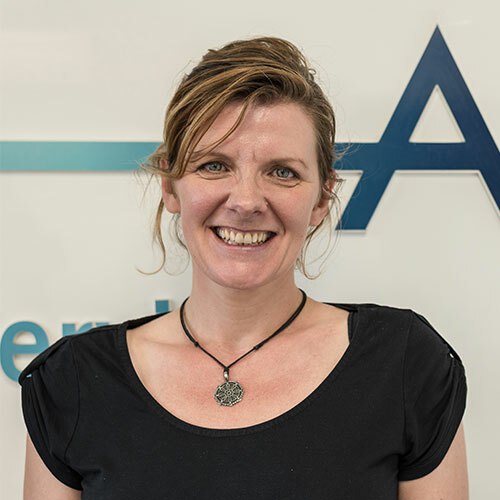 If you have any accounts queries or simply curious where your account stands – Donna will always be happy to help. 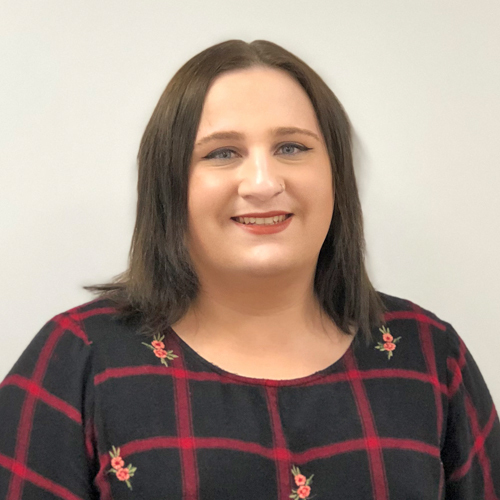 Jenna Hill works in the accounts department and is currently working to complete her formal AAT qualification. Jenna manages the invoices both incoming and outgoing and helps to prepare the pay runs at the end of a period. If you need help reconciling any figures, Jenna happily welcomes you to get in touch.